Attleboro comes into its third season of varsity play after winning pair of Hockomock games last spring and six games overall. As the Bombardiers continue to develop, head coach Jackie Beland will be hoping that Attleboro can start climbing the standings and be competitive with the strong teams above it in the Kelley-Rex as well as with Taunton, which is beginning its first season in the league. Attleboro will be led by its senior captains Katie Patton and Hannah Lamothe in attack and Sam Spaziano and Kayla Merritt in the midfield. Mish Logie will highlight the juniors, who will be stepping in to fill the void left by Kerri Beland’s graduation, and senior Amy Cadle will be back in goal this spring. Sophomore Grace Mayer saw some time last year as a freshman and could be ready for a breakout year. Franklin enters this season as it does just about every season, as the heavy favorite to win another Kelley-Rex division title. The Panthers will need to replace the scoring and all-around game of Emily Jeffries, but have plenty of players that can step in to fill that production. Senior midfielders Kenzie Pleshaw and Emily Spath will continue Franklin’s strength in the middle of the field and Sam Jones will be back to lead the defense. 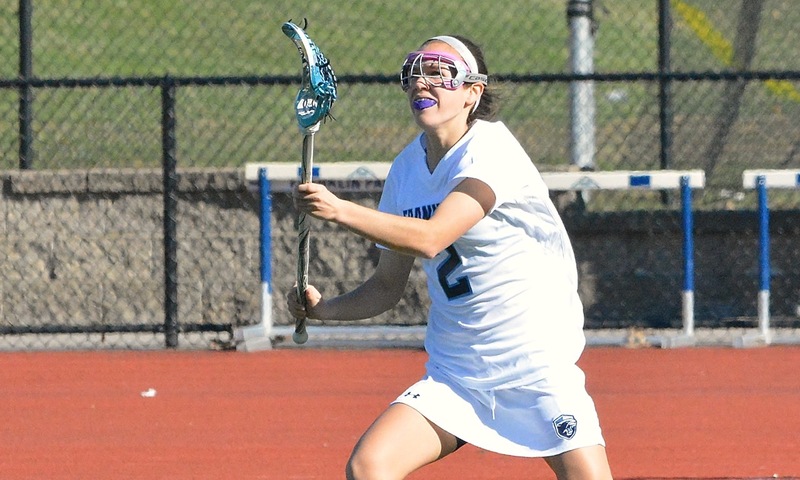 University of New Haven-commit Julia Jette will spearhead the attack along with junior Kendall Reardon, last year’s Underclassman of the Year. 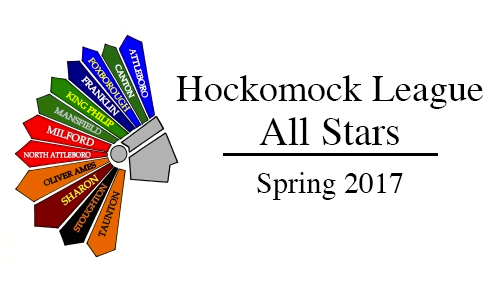 Freshmen Annie Walsh and Halle Atkinson will also step into the lineup and show the future remains bright for the league’s top program. King Philip has been a perennial power in the Kelley-Rex division and will be hoping that a large pool of players that came out this spring will help the Warriors get back on top for the first time since it shared the title with Franklin in 2012. The key for KP this season is the senior class, especially in the midfield. Jen Lacroix is back after a season in which she scored 60 goals and has been a four-year starter and draw control specialist for the Warriors. While Lacroix gets forward to score the goals, fellow captains Abigial Buchanan and Olivia Dort provide the defensive coverage in midfield. Defensively, KP will miss Rylie Dalzell, who is out injured, but Makenzie Nickerson is back after missing most of last season with an injury and fellow seniors Meghan Reilly and Francesca Tonelli will try to keep things away from KP’s freshman goalie. Mansfield got off to a strong start to last season, including an overtime win over Hingham that was later turned into a tie, but the Hornets could not sustain it and missed the playoffs. 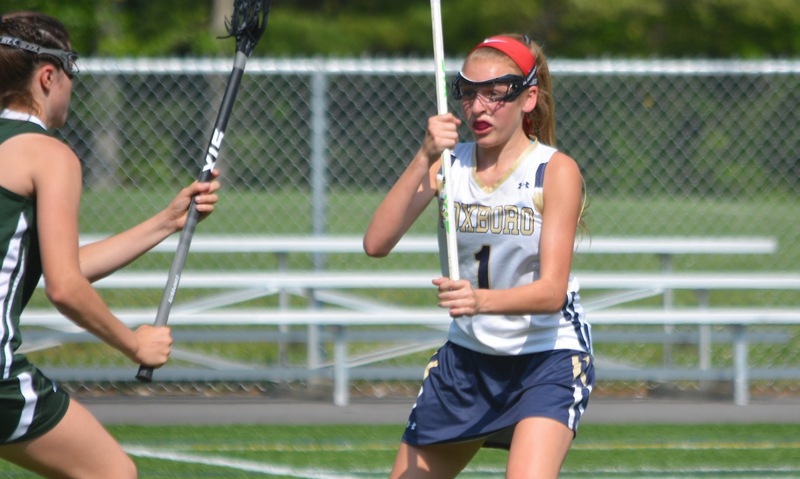 This year, Mansfield is looking to build on that and get back into the tournament behind senior attacker Caroline Maher, who was one of the league’s top scorers last year. In addition the Hornets will count on seniors Julia Todesco and Claire Maroney and juniors Maggie Dunn, Maire Foley, Meg Lydon and Tori Lawlor. Head coach Alexis Kobey is also hoping that freshmen Emily Vigeant and Katie Garvin can steo right in and contribute this year. Last year, North Attleboro had the program’s best ever season with 13 wins and a trip to the state tournament. The Rocketeers were knocked out in the first round, but come back this season with renewed energy and high expectations under first-year coach Mike Vitelli, who won five straight league titles and a sectional championship while at King Philip. The Rocketeers will lean on UMass Lowell-commit Hana Caster for offense and senior goalie Brooke Ebert will be a key for the North defense, which promises to be much-improved this spring. 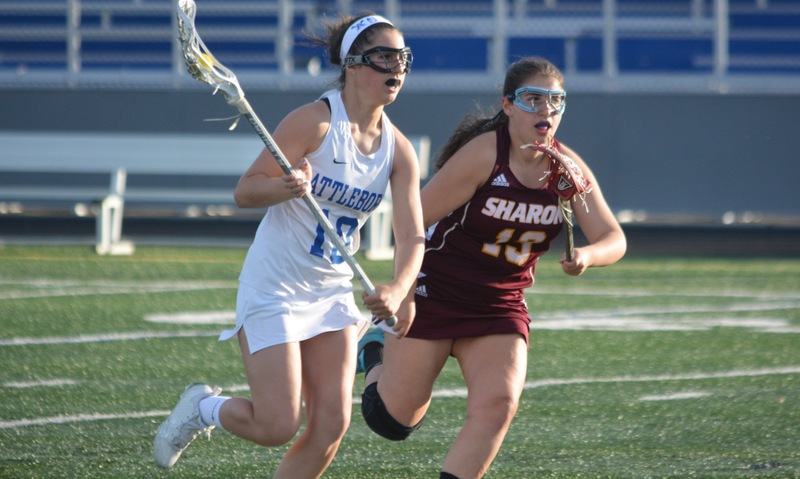 Sophomore Kenzie Rosenberg has drawn praise from opposing coaches and will be a solid addition to the attack along with classmates Chloe Olsen, Julia Tolfa and Julia Dakin. Emily Schromm and Sam Taggart will join sophomore Alaina Mello to try and lock things down at the back. Taunton is opening its first season of varsity play (and already has recorded its first win with a blowout of Bristol-Plymouth), so its entire roster is filled with newcomers that will be learning on the job. Head coach Kerry Northup admits there will be bumps in the road, but that there is also a chance for the Tigers to “make a name” for themselves in the Hock. Layne and Abbey Kingman and Delaney Powell will be the key players for Taunton in the first season and combined for 10 goals in the season opener. Hannah Moniz will be another player that the Tigers will be counting on this season. Franklin, 13 @ Canton, 3 – Final – Ben O’Neill netted a pair of goals for the Bulldogs and Shaun Kirby added one in the loss. Foxboro, 3 @ North Attleboro, 2 – Final – Louis Piccolo, Austin Ryan and Andrew Whalen scored for the Warriors. Oliver Ames, 2 @ King Philip, 17 – Final – Senior Sam Agricola led the Warriors with four goals and two assists and junior Tim Watson had five goals and one assists. Harry Fallon’s made a big impact with his hustle and ball movement, which resulted in four assists for KP. John DeLuca added three goals and junior midfielder Zach D’Amico had nine ground balls. Shane Frommer, freshman Wes Bishop and freshman Colin DeVellis all had their first varsity points. Paul Macrina had 10 saves in net for KP. Canton, 16 @ Franklin, 2 – Final – Julia Jette led Franklin with seven points, potting three goals and adding four assists. Emily Spath had a pair of goals and three assists and Jordan Jette netted a pair of goals. Dani Lonati had nine saves in goal for Franklin. Mary Nee and Casey Bradley had the goals for the Bulldogs. King Philip, 17 @ Oliver Ames, 5 – Final – Erin Fitzgerald scored a hat trick for Oliver Ames. Milford, 6 @ Mansfield, 22 – Final – Caroline Maher led the way for the Hornets with seven goals and Julia Todesco added six. Also for Mansfield, Maire Foley had four goals and Tori Lawlor made five saves in goal. Junior Fiona Raleigh scored a pair of goals for Milford, her first career goals for the Hawks. Taunton, 3 vs. Braintree, 1 – Final – Taunton picked up its second win of the season in as many days with a 25-18, 25-19, 17-25, 25-14 win. Lance Law led the Tigers with 17 kills, six aces and five digs while Ricardo DaFonseca had 29 assists, six aces and three kills. David Perry chipped in with six kills and Dawid Fusiecki played well defensively and with seven digs, two aces and three kills.